Valentine is approaching and everyone and celebrities alike have been pitching in their two cents on how the day should be celebrated, most especially for the single ones without partners. Celebrities like Toke Makinwa and Falz have weighed in on the season’s what to do and what nots. 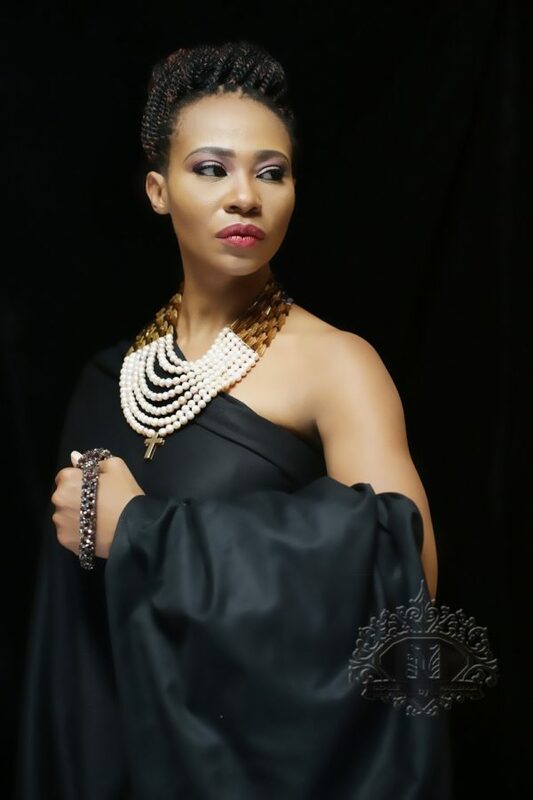 Nollywood actress, Nse Ikpe-Etim is not left out as she has also advised people on how to go about the celebration of Valentine’s Day.